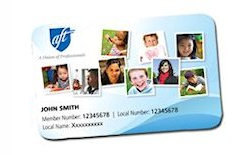 Welcome to the website of AFT Local 6262, Part-Time Faculty United. This Local represents the part-time instructors employed by the Santa Clarita Community College District (SCCCD) to teach at College of the Canyons in Santa Clarita, CA. 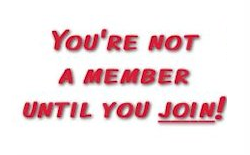 Whether you are a member or a “fair share payer,” we hope to serve you with valuable information about the local specifically and the union generally, and about teaching at COC. Don’t see what you need? Please use the Contact link to drop us an e-mail.